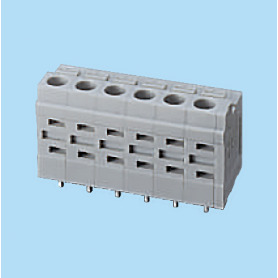 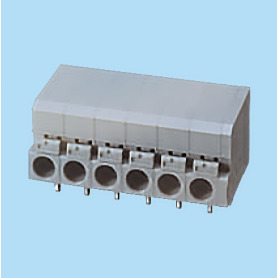 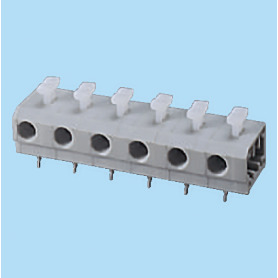 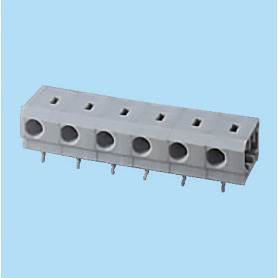 BC013710 / Screwless PCB terminal block Cage Clamp - 5.00 mm en CENVALSA. 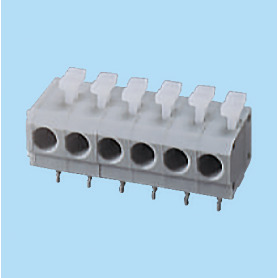 BC013711 / Screwless PCB terminal block Cage Clamp - 5.00 mm en CENVALSA. 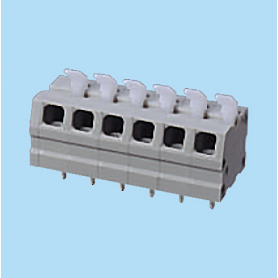 BC013712 / Screwless PCB terminal block Cage Clamp - 5.00 mm en CENVALSA. 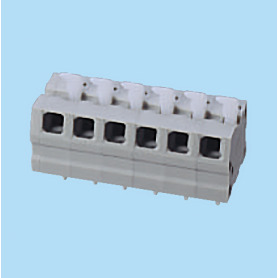 BC013870 / Screwless PCB terminal block Cage Clamp - 5.00 mm en CENVALSA. BC013876 / Screwless PCB terminal block Cage Clamp - 5.00 mm en CENVALSA.